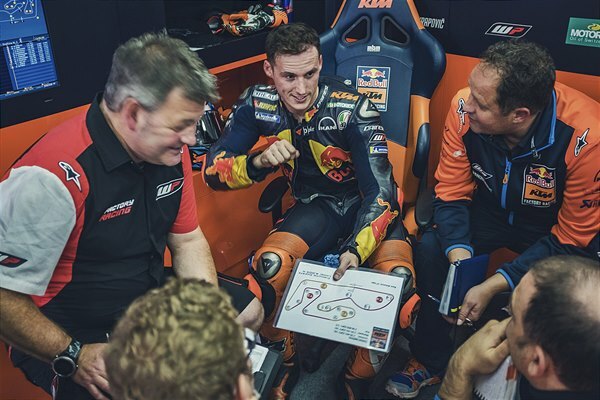 Pol Espargaro and Bradley Smith were smart with their tyre allocation and used their experience in the conditions (particularly on a treacherous Friday) to maximise set-up, grip and potential with the RC16 racebikes. 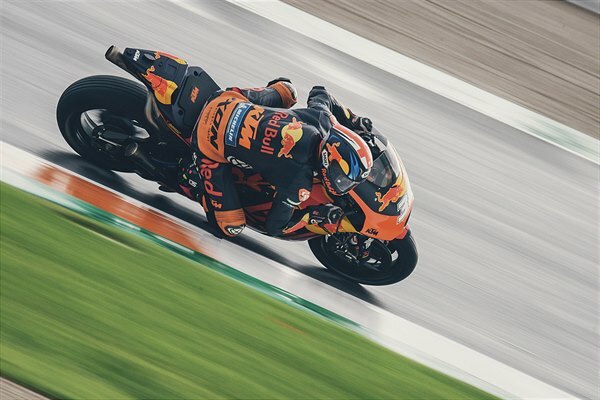 The pair hovered around the inside or on the fringes of the top ten; Espargaro earning direct entry to Q2 after another soaked FP3 this morning. 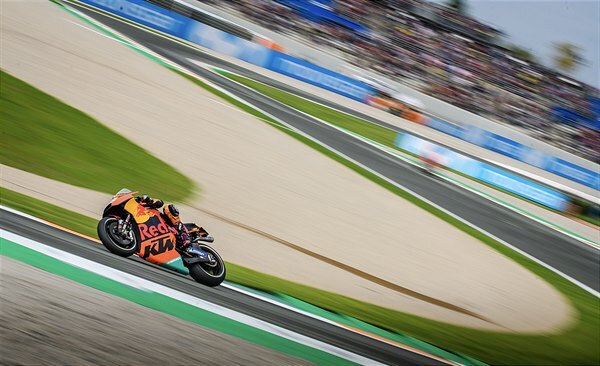 Espargaro registered eight laps and his seventh was the strongest, leaving him just over two tenths of a second away from Maverick Viñales Pole Position strike. 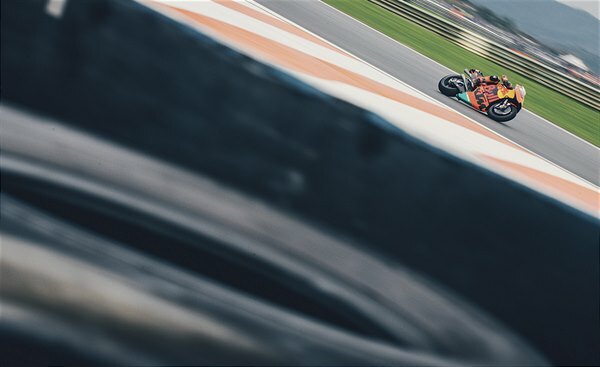 His 6th place means the second row of the grid and strong possibilities for KTM to round-off their second Grand Prix year on a bright note from 14.00 tomorrow. 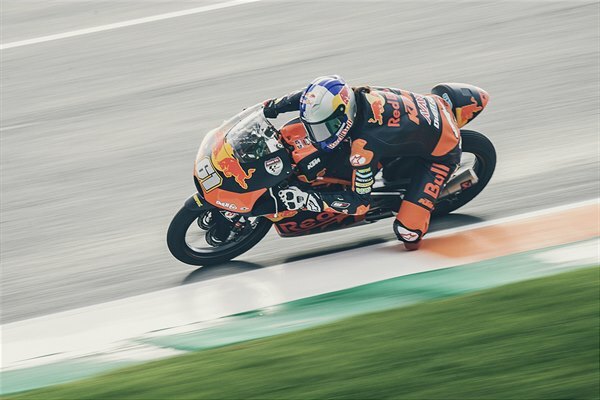 Swiss Innovative Investors Sam Lowes was the highest placed KTM runner in Moto2 with 7th position and was just half a second from Luca Marini’s Pole lap. 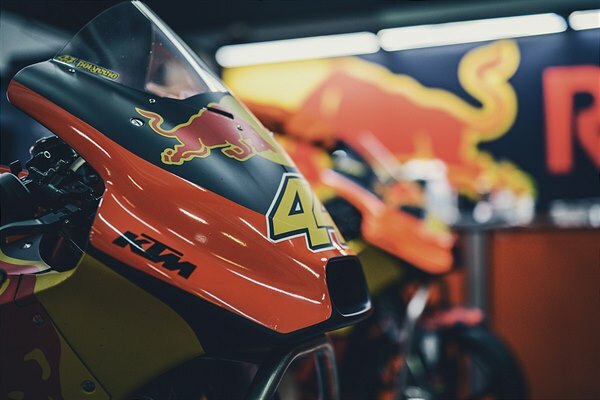 Red Bull KTM Ajo’s Miguel Oliveira and Brad Binder settled for 10th and 11th on the grid in the last race of the Moto2 era with the current engine specification. 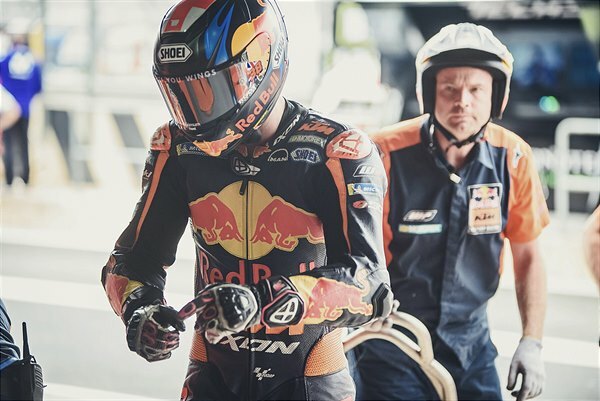 Red Bull KTM Ajo’s star rookie, Can Oncu, made an immediate impression in Qualification Practice for Moto3 by rising as high as 2nd position on the timing screens. 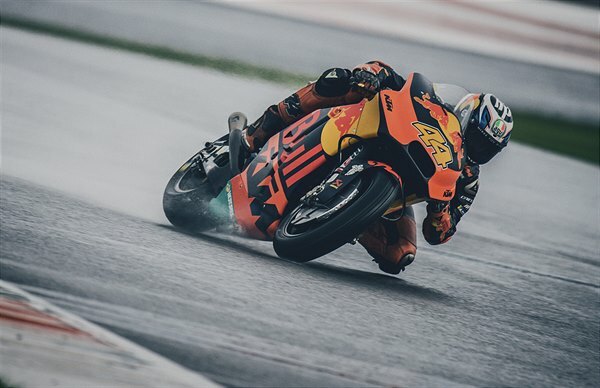 The Turk suffered a slow speed tumble in the sessions that were some of the wettest of the day but forced a decent lap in the crucial QP period. 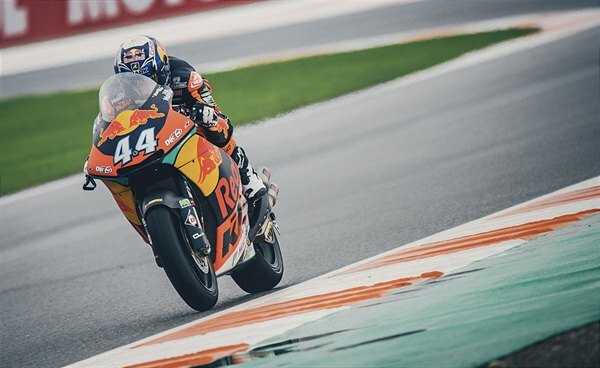 He was bettered by Nakarin Atiratphuvapat and John McPhee in the last few seconds but will head the second row of the grid and is ahead of five other KTM RS250 GP bikes in the top ten. 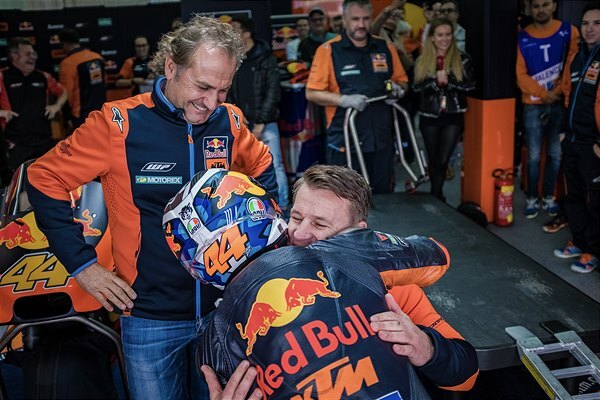 Oncu: “At the start of qualifying I knew I could set a good time, because I believed in myself. We have worked very hard for this weekend and, finally, we achieved a great result, so I'm very happy with this fourth position. I can only thank the entire team. 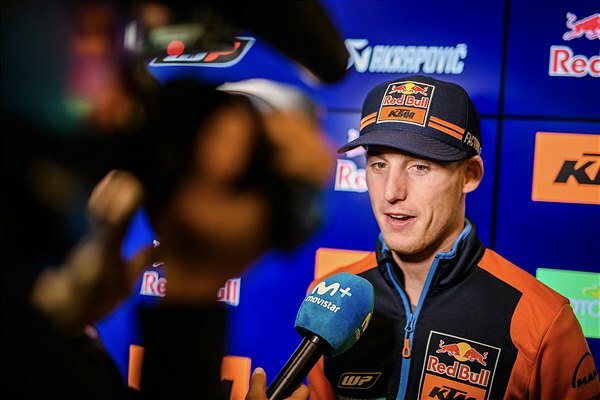 Now it's time to enjoy the race tomorrow and get the best possible result from my first GP as a World Championship rider."